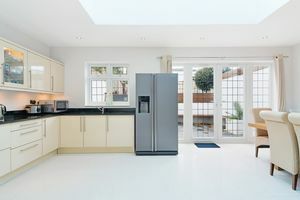 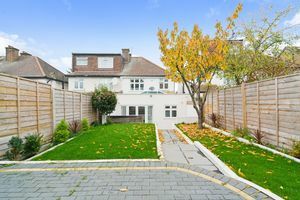 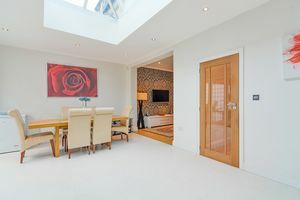 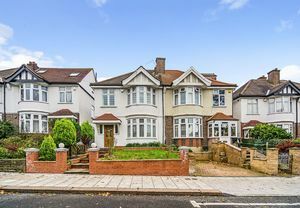 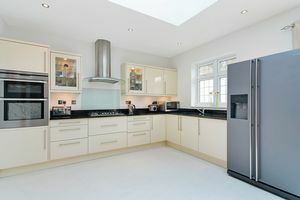 Oaks of Streatham are thrilled to offer to the market this exceptional 1930’s home presented in stunning order throughout. 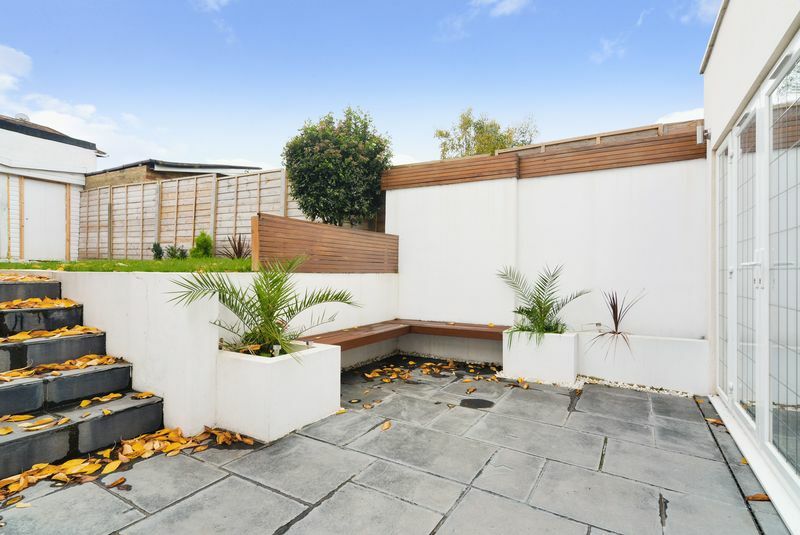 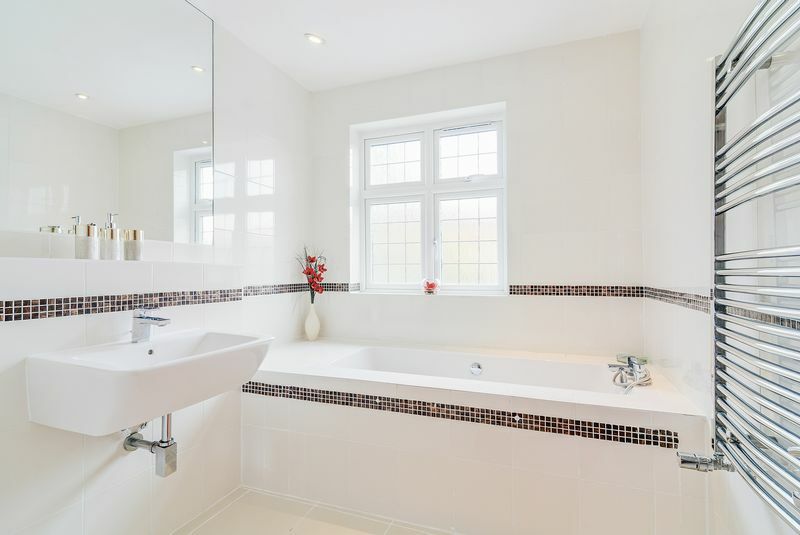 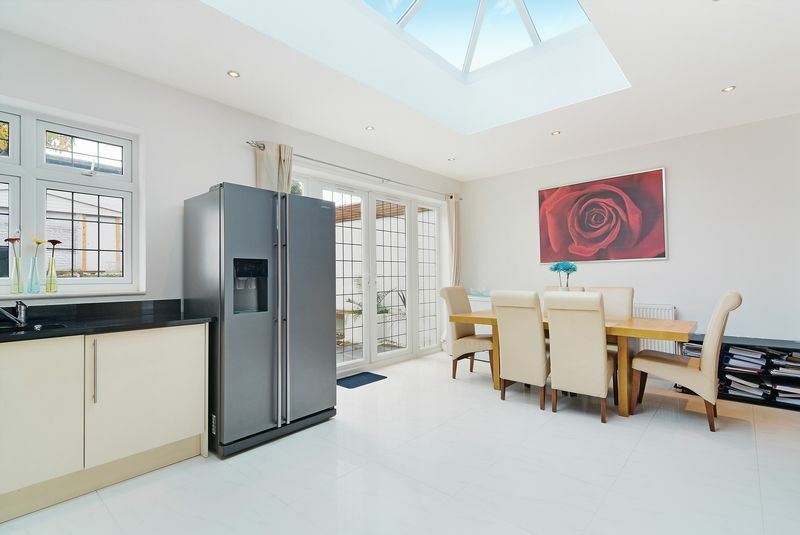 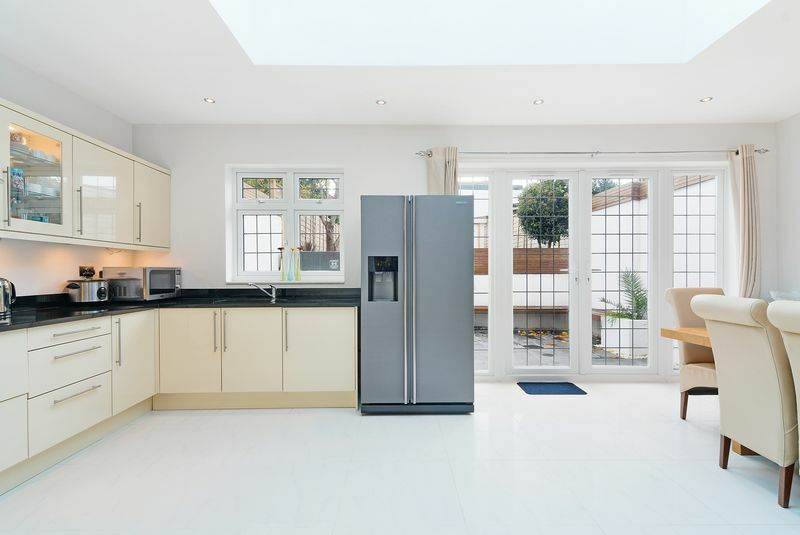 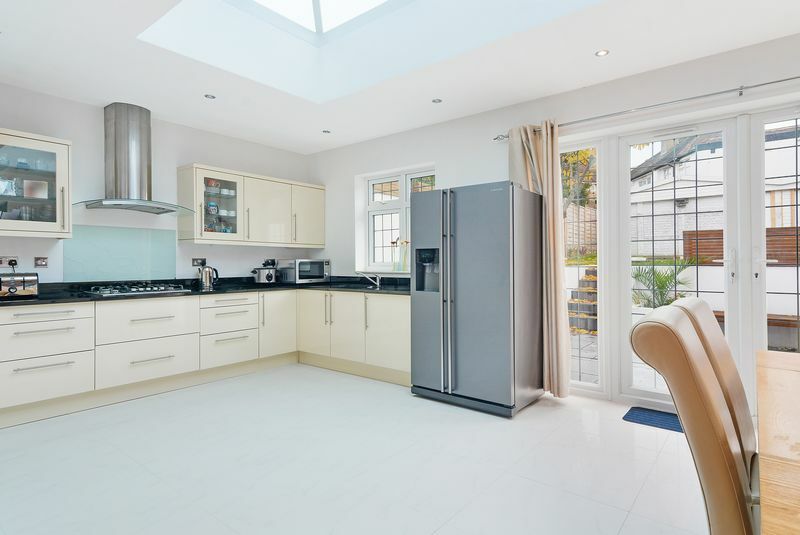 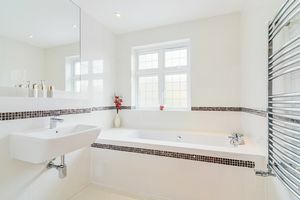 This superb home comprises of four bedrooms, three doubles and one single, superb modern fitted eat in kitchen with access to well-manicured private garden. 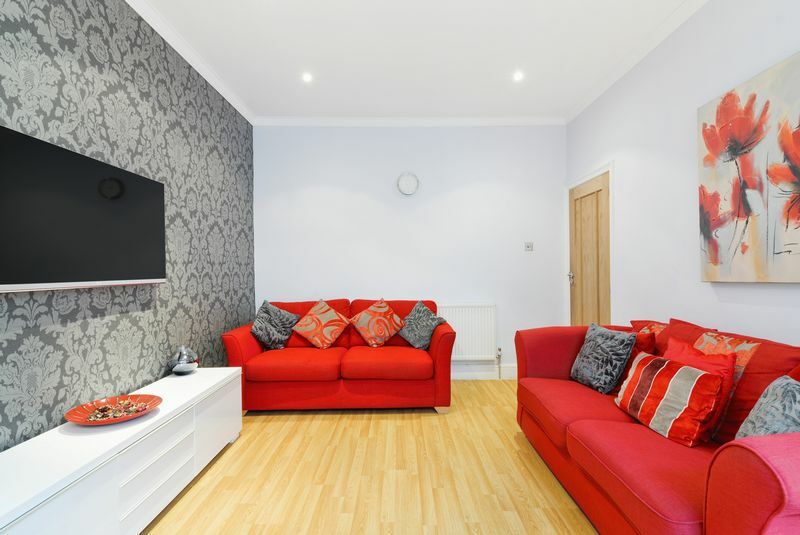 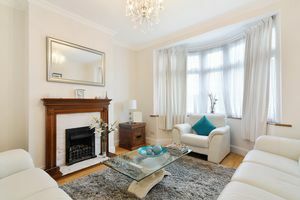 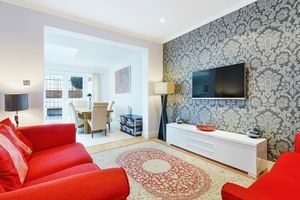 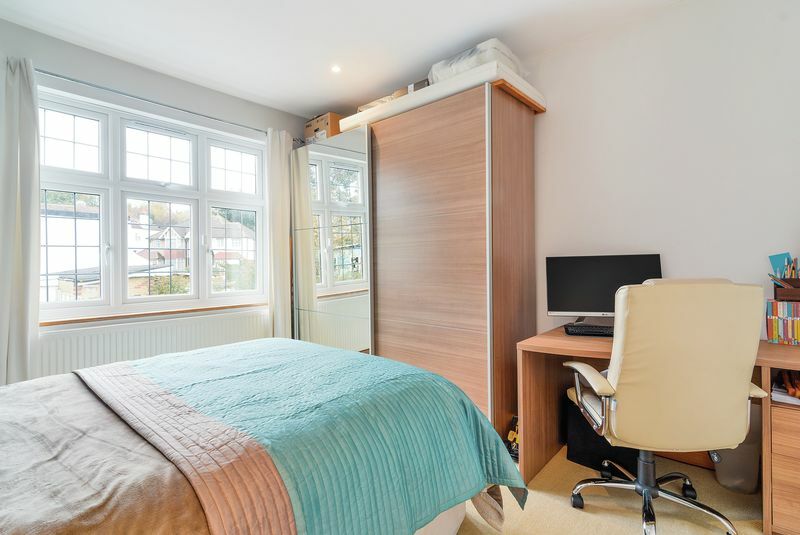 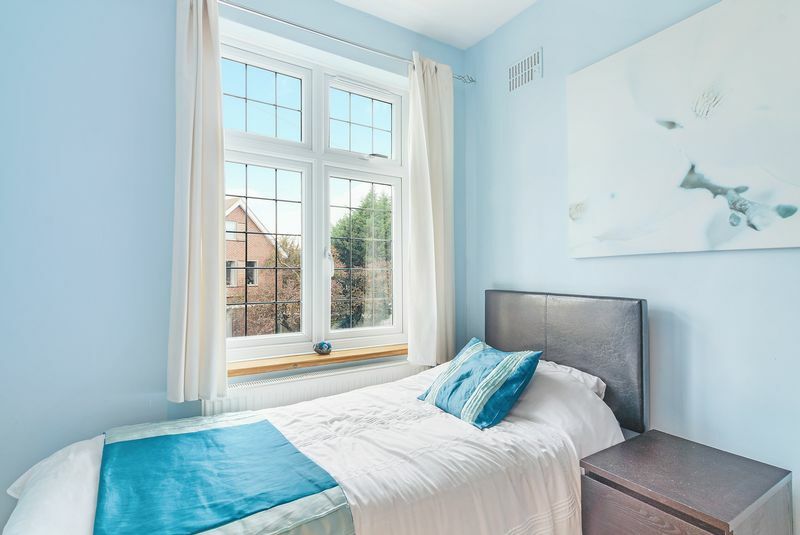 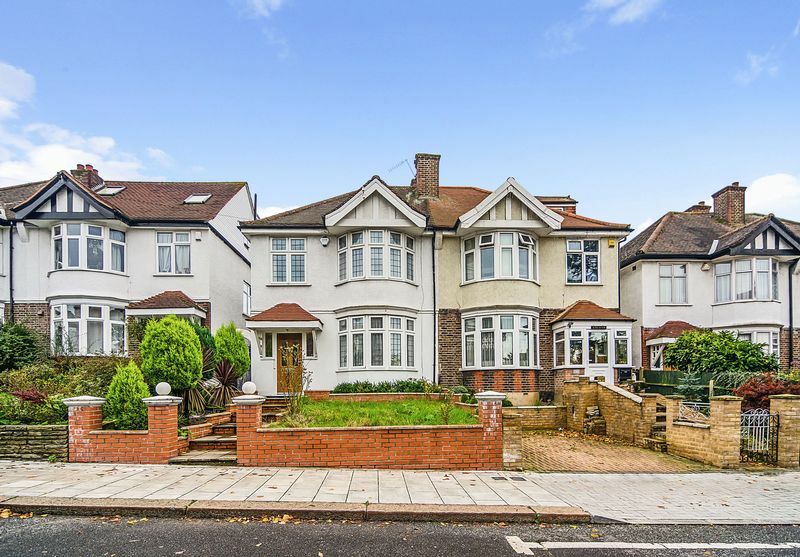 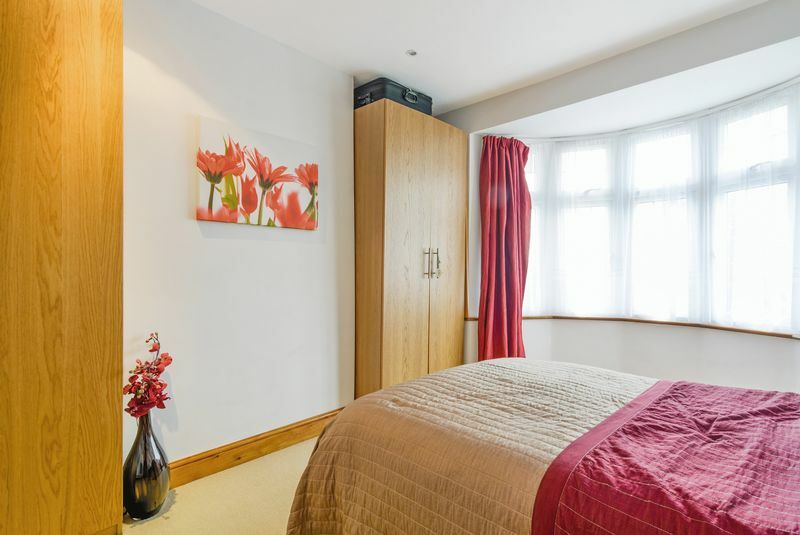 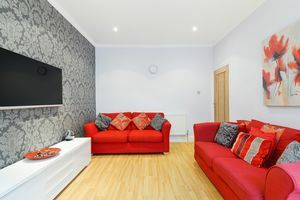 Located conveniently for the excellent transport links Streatham has to offer and local amenities.